Terra Drone developed entirely new concept UAV, Terra Powerlifter Series. This unique UAV can flight 2hour continuously and lift-up the heavy payload up to 10Kg. This amazing powerful UAV make an innovation and bring you to inexperienced survey/inspection zone. Terra Drone has developed a new concept UAV, the Terra Powerlifter Series. This unique UAV can fly approximately 2 hours continuously while lifting a heavy payload of up to 10Kg. This astonishingly powerful UAV is innovation at its best and has the ability to enter, survey and inspect areas that are considered humanly unsafe. Discover our entirely new concept UAV, the Terra Powerlifter can fly for 2 hours continuously and lift-up a heavy payload of up to 10Kg. This extremely powerful UAV designed in Japan has already been utilised in several ways. It can take aerial surveys of dense vegetation areas using the high quality LiDAR unit, undergo Antarctic investigations, examine the condition of particular matter as well as numerous other applications. The Terra Powerlifter will enable you to discover an unexplored world. Terra Powerlifter has been used to investigate areas of the Antarctic. Our remarkable UAV can undergo a continuous flight for 40 km per flight. The Terra Powerlifter has performed more than 10 successful flights and continues to contribute to investigative data for the Antarctic research expedition. The Terra Powerlifter Series can attach heavy payload units, including the RIEGL VUX-1HA. Our unique UAV can tolerate heavy supplies, up to 10kg attached or inside the shell. This amazing plane does not require a long launch path and the flight remains stabilised with payload at capacity. This powerful UAV is most suited for the Aerial LiDAR survey/inspection with RIEGL LiDAR units. 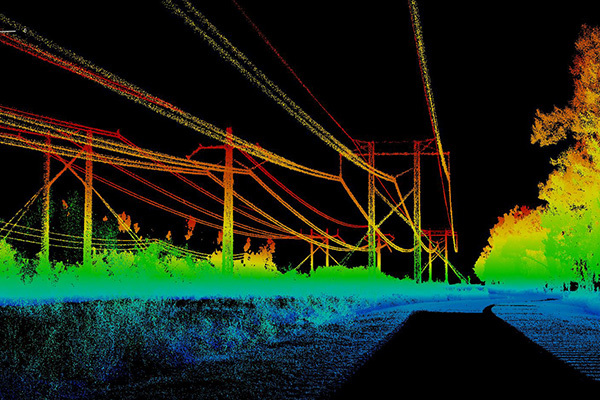 These LiDAR units ensure the high-performance of 3D mapping. A large portion of UAV’s are incapable of lifting payloads of over 5 kg, resulting in the need to adopt lower quality LiDAR instruments. The RIEGL LiDAR can safely and sufficiently attach to the Terra Powerlifter. However, our Terra Powerlifter can lift up heavy payloads of up to 10 kg, even over long flights. The method suitable for this UAV would therefore be the Aerial LiDAR survey/inspection. 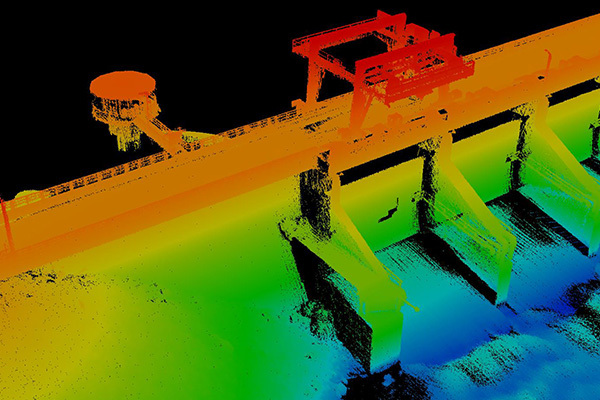 Terra Drone also has a special integration with RIEGL units, as well as post-processing experience of LiDAR imaging.